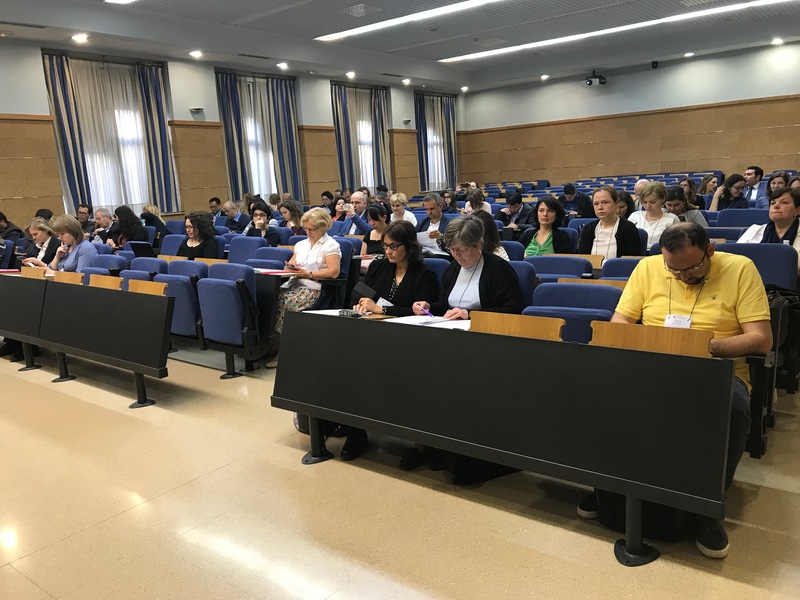 Last 17 May 2018, the ICMED project was presented as a good practice during the International staff training week organized at the University of Bologna for partner country universities participating in E+ International Credit Mobility exchanges. 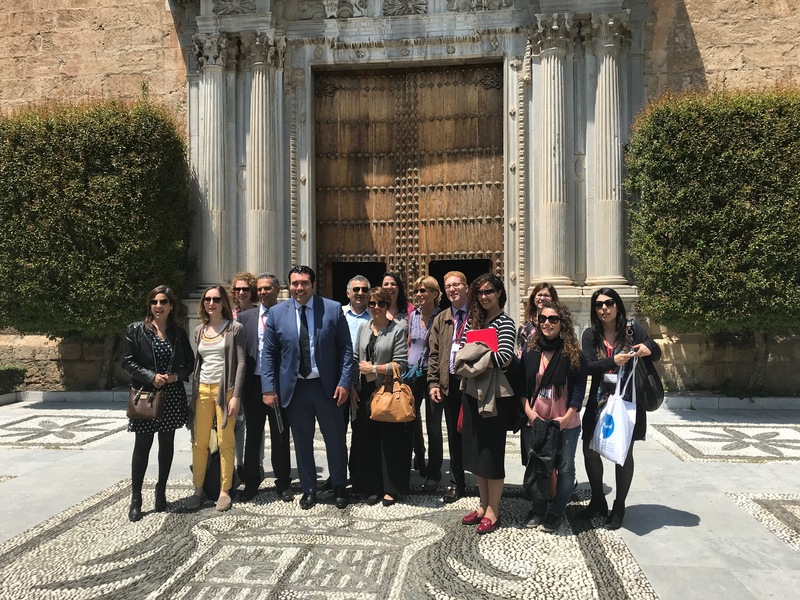 On May 8th and 9th the 2nd SC meeting of the project ICMED, International Credit Mobility: a new challenge for the Mediterranean Region, was held at the University of Granada in Spain on the occasion of the 11th International Training Week (May 7 to May 11, 2018). 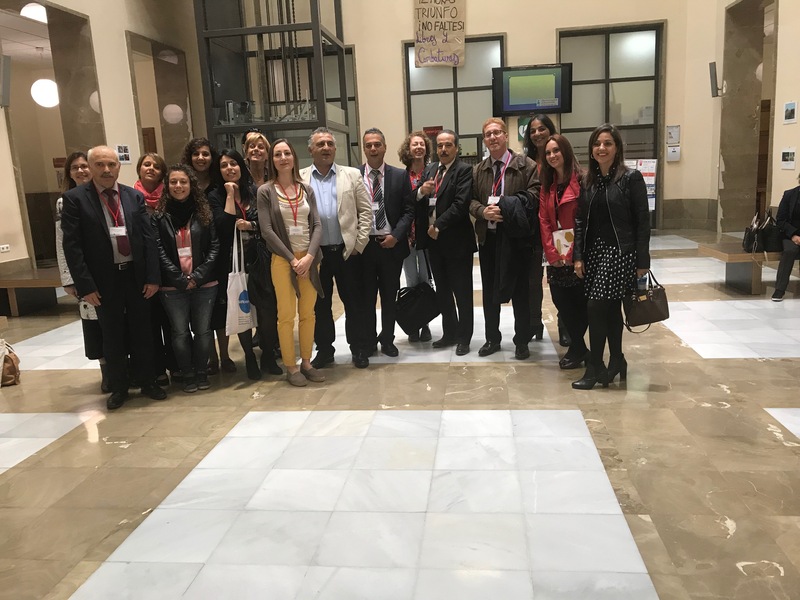 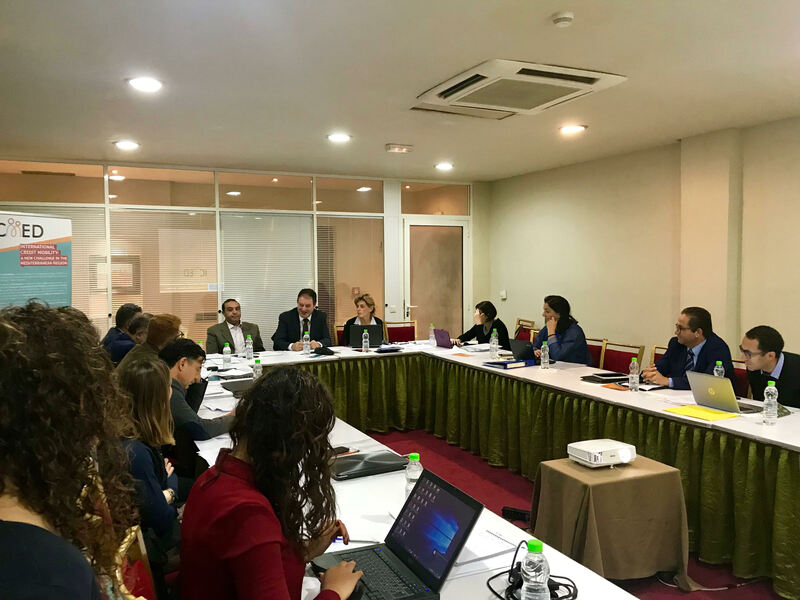 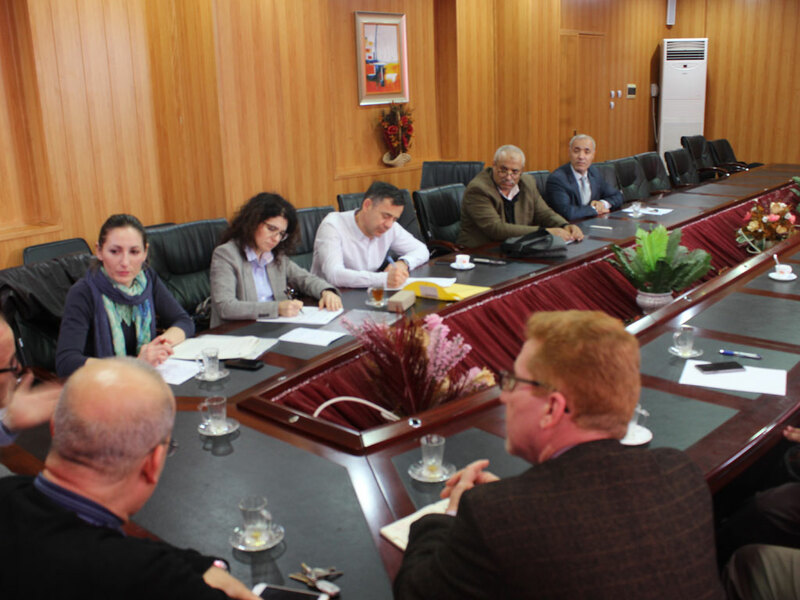 From 12 to 16 March 2018 ICMED team from the University of IASI (University Alexandru Ioan Cuza Din Iasi, Romania) and the University of Bologna visited the Algerian partners, University of ORAN and University of BISKRA (University Mohamed Khider of Biskra, Algeria). 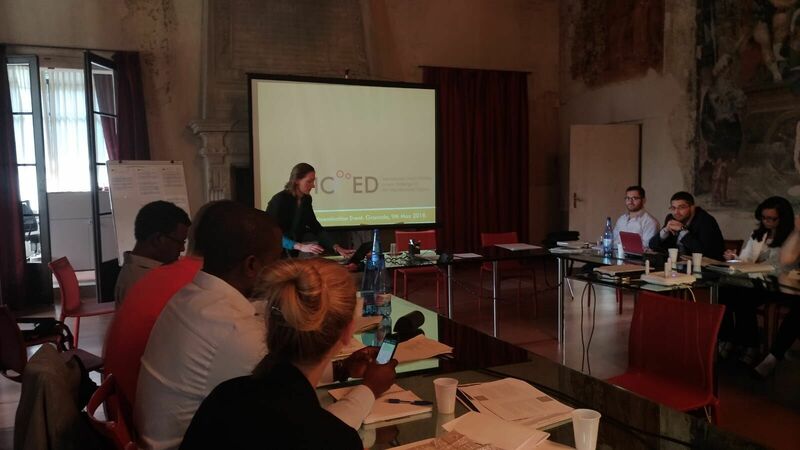 On November 16th and 17th the kick off meeting of the project ICMED, International Credit Mobility: a new challenge for the Mediterranean Region, was held at the University of Padua in Italy. 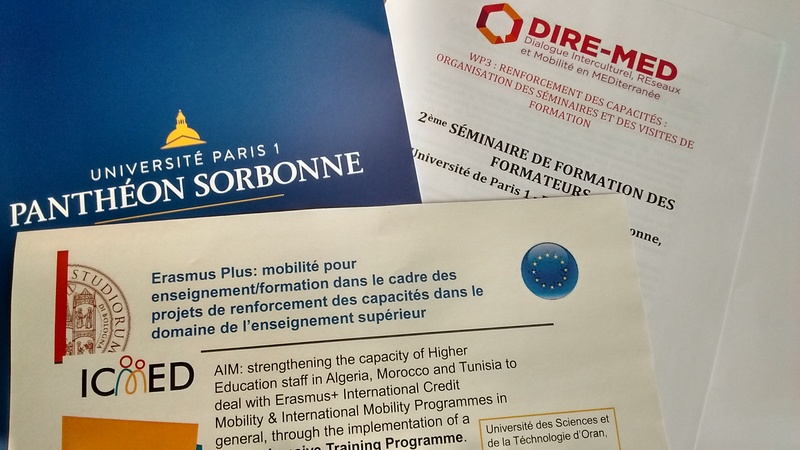 This project is cofinanced by European Commission, in the framework of the programme Erasmus+, KA2 – Capacity building in the Field of Higher Education. 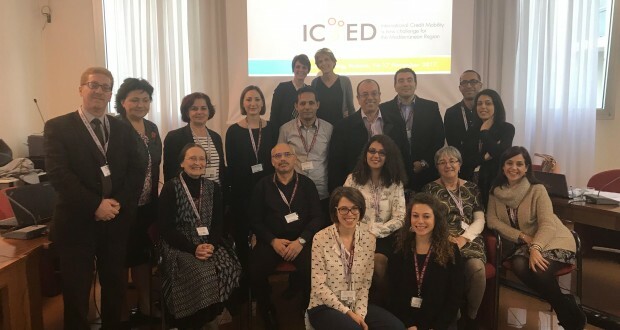 ICMED is led by the University of Padova and it involves several universities from Spain, France, Italy, Morocco, Tunisia and Algeria, as well as UNIMED and the CoimbraGroup. 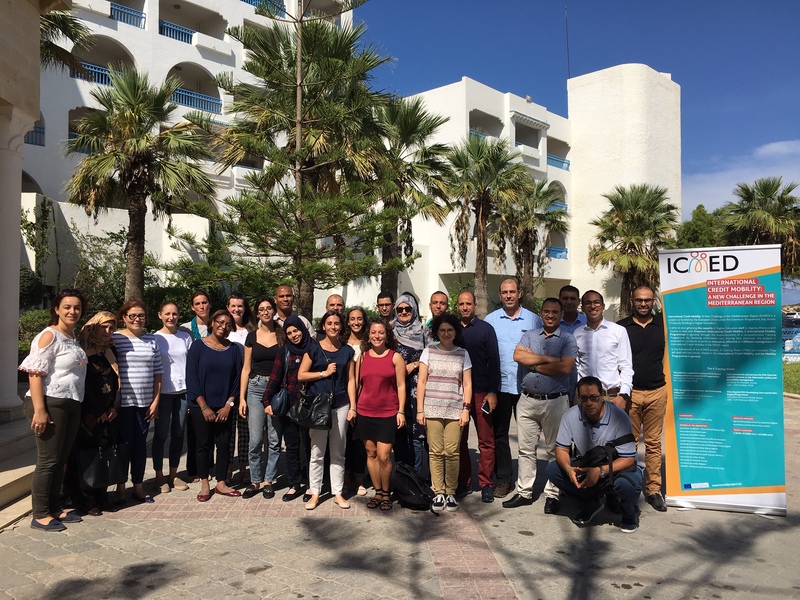 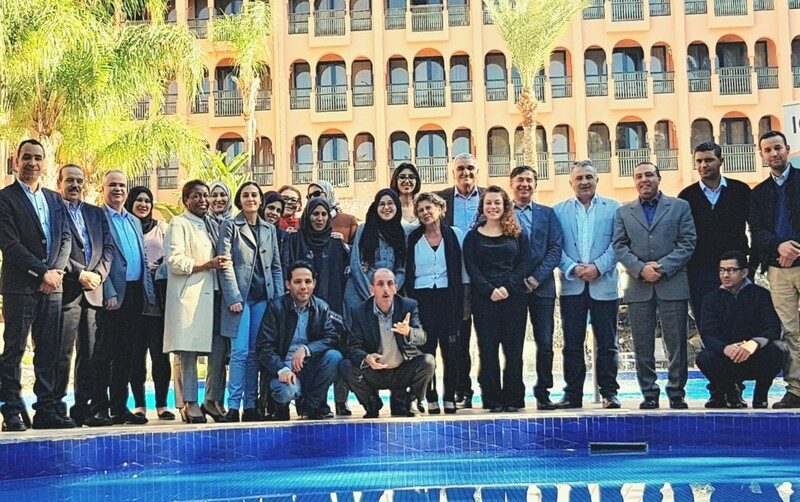 In the framework of the project ICMED, International Credit Mobility: A New Challenge in the Mediterranean Region, UNIMED is seeking an experienced trainer for 2 international training weeks in October 2018 to be held in Tunisia at the University of Monastir.